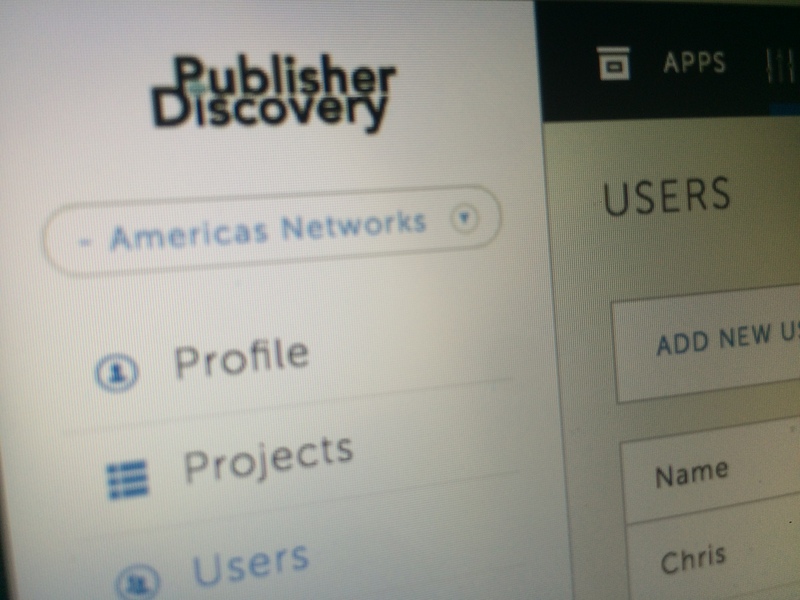 Publisher Discovery as a SaaS platform can be totally customised to your needs; whether that is for one user in a single market or a global team across all geo locations. Pricing is therefore dependent on your data needs. We can help you to decide whether to start on a tighter focus or to introduce the platform across your team from the start. We provide full training, support and documentation to help you achieve great results from using the Publisher Discovery tools and service. See what other clients have said about us: Using Publisher Discovery. If you would like to hear more about the platform and how this could help you to discover publishers globally, then just call or email and we’ll be happy to chat in more detail.